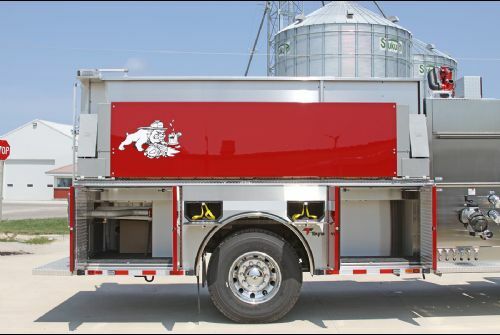 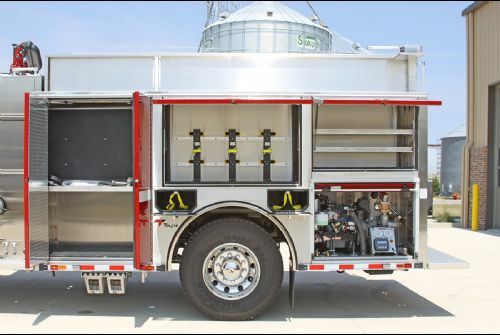 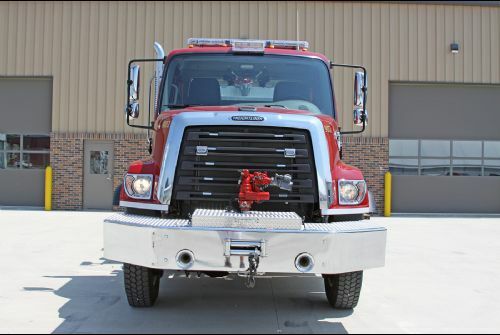 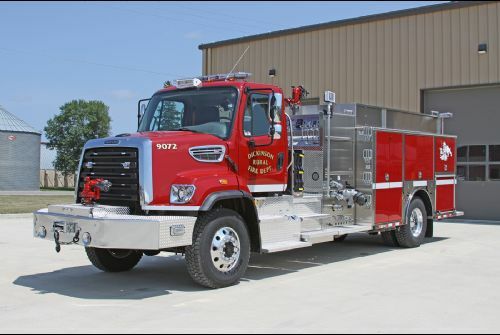 Dickinson Rural Fire Department - September 2018 Featured Customer | Toyne, Inc. 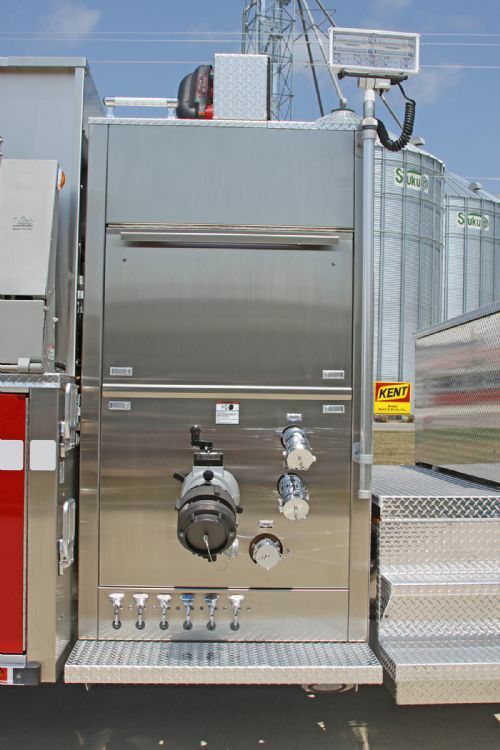 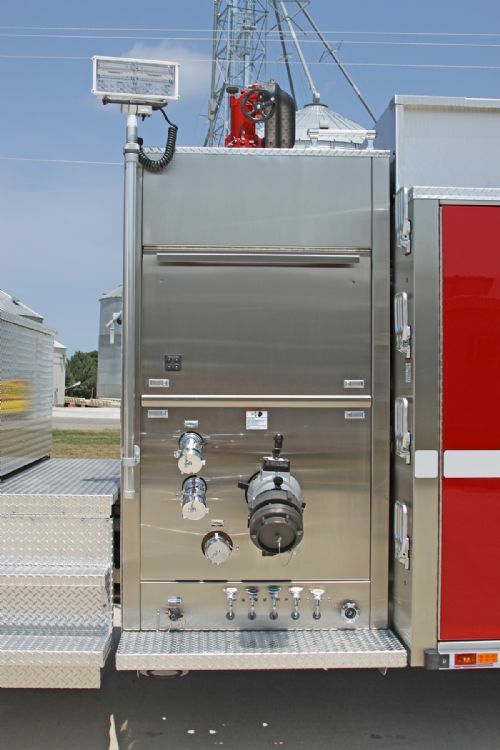 The Dickinson Rural Fire Department’s pumper includes a 1,250 gpm Waterous CSC pump and Waterous E511-C pump, Fire Research PumpBoss pressure governor and 1,000-gallon tank. 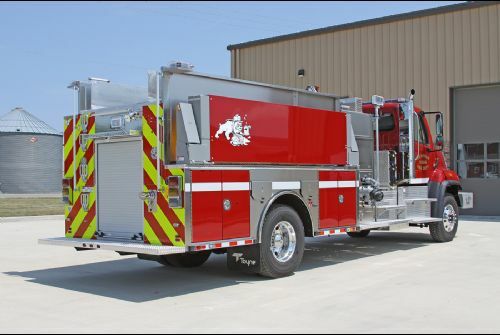 This pumper is Dickinson’s fifth Toyne apparatus, with a sixth on the schedule to be built. 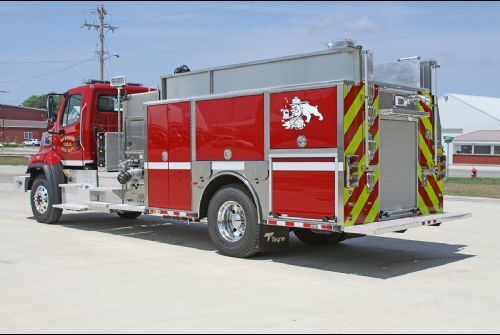 The department operates out of two stations with a crew of around 40 volunteer firefighters. 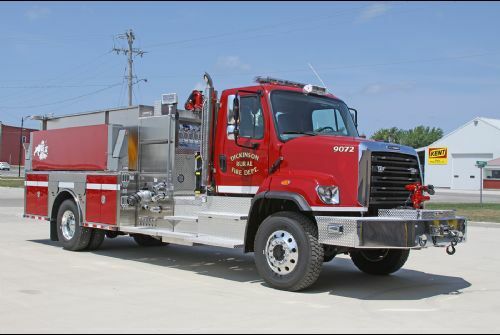 This pumper was sold by Gary Lembcke of Allegiant Emergency Services. 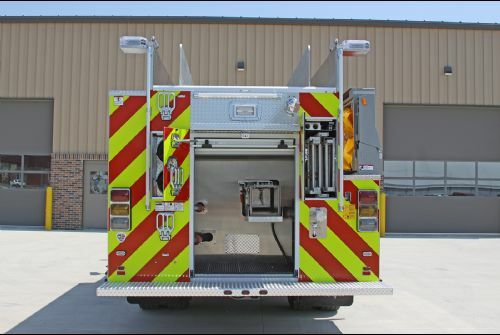 Visit the department’s Facebook page.